The Mini has come a long way 1959 when it was first put into production. Considered to be a British icon of the 1960s Mini has of late enjoyed a dramatic comeback. Now available in a wide variety of shapes and sizes to suit all lifestyles, of tastes and budgets the Mini has something to offer everyone. From two-door to 5 door versions and even a convertible. The new Mini Countryman and Paceman takes the Mini range to new heights. Each of these models comes in a variety of options in terms of spec, colour, engine choice and limited editions. 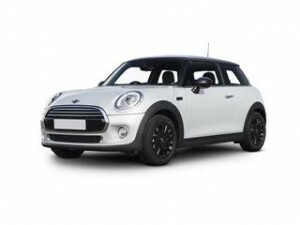 Coast2Coast Cars worked directly with Mini franchise owners which enables us to continuously search new offers and deals which we can pass on to our customers. Our service is free of charge and you are under no obligation to purchase the car at any point. As with all franchises finance options are available and can be discussed before purchase subject to status. To see how much you could save instead of using the dealer direct to fill in the online quote form today which allows you to choose every option on your new car and and then we do the rest. Should you wish to go ahead with the purchase of your new car the dealer will contact you direct to discuss all purchase options, go over your quote in person and also discuss any finance option available to you should you wish to go down that route. Save time and money simply by using our quick two-minute form today and see how much you could save when compared against the list price of your new Mini. 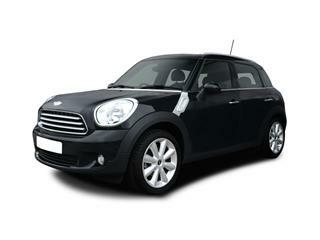 New but still as original as ever the Mini as ever the Mini Hatchback is available in a 3 door or 5 door version. With stunning streetwise looks and a presence far bigger then the car itself the Mini Hatchback deserves a second glance. 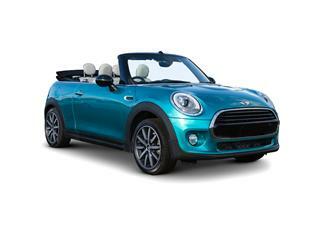 Take the fun factor of Mini to new heights with the Mini Convertible. Available in 4 versions form the Cooper to the John Cooper Works. 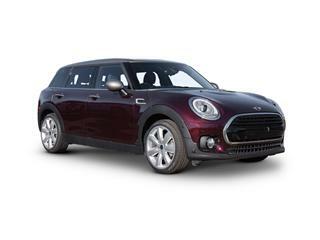 The Mini Clubman stands unique amongst its peers with a distinctive design that impresses on so many levels not least the rear split opening barn doors. Available in 6 versions and with a diesel or petrol engine. The rear doors can be opened also with just a swipe of the foot, to reveal an estate like space that can hold up to 360 litres seats up and 1,250 litres seats down. 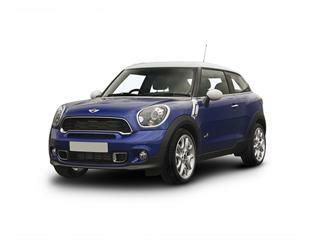 The Mini Countryman Hatchback is available in 10 versions, from the standard “One” to the John Cooper Works version. Keeping the style of the hatchback the Mini Countryman adds a new level of practicality with a more spacious interior and boot space. Almost mimicking the SUV style can cope with everyday driving and weekend country fun.